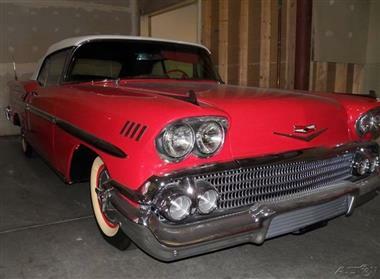 1958 Chevrolet Impala Factory Original Convertible For Sale in Lincoln, Nebraska 68152<br /><br />This 1958 Chevrolet Impala Convertible is a dream come true for any true appreciator of original, classic vehicles! This two-door convertible comes with the very first straight and sleek styling that was ever offered by the Impala marque. Fully restored and eager to capture the attention of anyone who sees it. 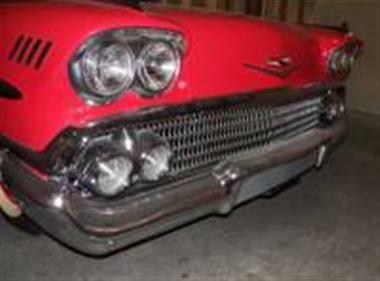 This vehicle has a $20,000 paint job in Red and White which is highlighted by a clean tri-colored interior in Red, Silver, and Black. Powered by the original 348 V-8 engine and automatic transmission, this Impala provides the perfect remembrance of a simpler time that is laced with luxury, style, and class.<br /><br />The Impala was introduced for the 1958 model year and it made a long lasting impression on the automotive market that still resonates to this very day. 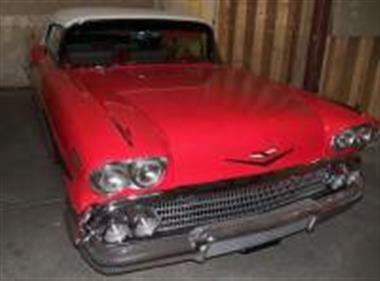 The structural design was different from other Chevrolet models, which created a luxury feel. 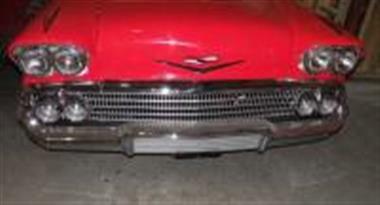 1958 was also the first year that Chevy utilized dual head lamps. 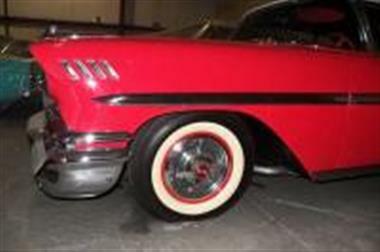 The 1958 Impala proved a huge success and helped Chevrolet to regain the number one production spot in what was considered a recession year.<br /><br />With this 1958 Chevrolet Impala Convertibles factory original condition, you will be hard pressed to find another one that even comes close to its beautiful 1958 luster. 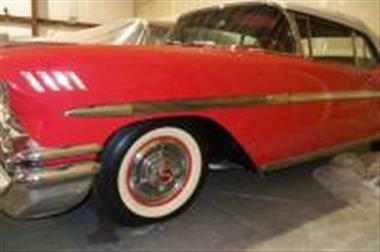 It has been stored inside which has helped maintain its fantastic condition. 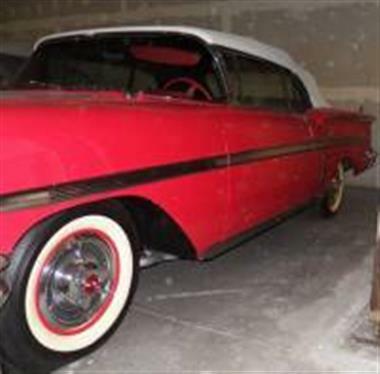 Dont miss out on this incredible opportunity to own a valuable icon of the automobile industry. 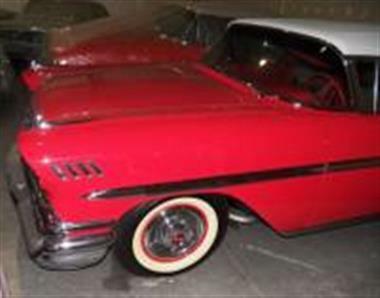 Call today for more information on how you can get behind the wheel of this fully restored Impala Convertible!! !